Not getting the response you want from your leads or your list? Not getting any clicks in your email newsletters or any sales from your email promotions? Brand New For February 2015! When you download this course today, you won't find the typical "101 ways" type eBook that's been rehashed and recycled. 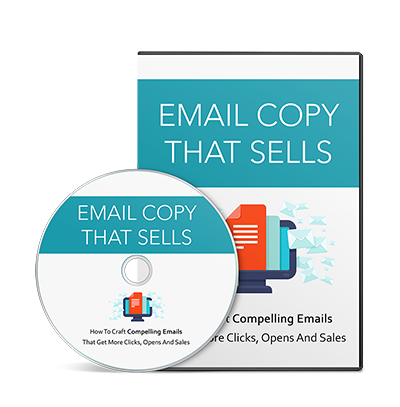 This is a course I put together based on many years (since 1996) of email marketing and copywriting experience. 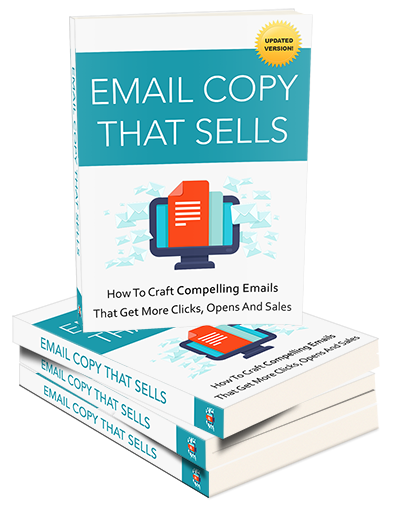 You'll be armed with the tactics and techniques to start crafting high-converting emails that will turn your leads purchase or opt in list into an email opening, link clicking, money making machine. The tactics you'll learn are not only many of the secret tactics that successful email marketers have used for years, they are newly discovered tactics that are making some of the biggest names in the email marketing industry more money than ever using the same email sending methods they've always used. How Much Is All Of This Worth To You? 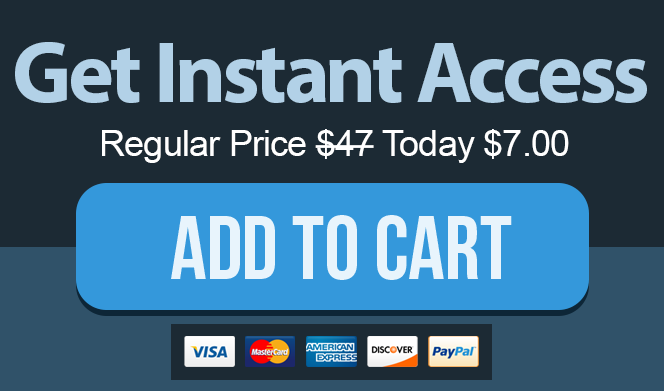 Today, you can grab the entire package for a measly $47.00. For this special introductory offer and to celebrate the launch of this product, I'd like to offer it to you at a discounted investment of just $17.00 $7.00 one-off!